You’re sitting in bed at 12:00 AM and you stumbled upon what looks like a blog. That’s why you’re reading this? 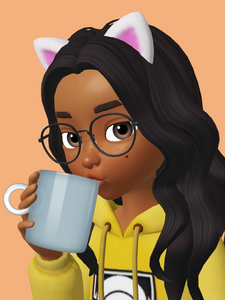 Or maybe you loved my cute Zepeto so much you had to uwu over here. Despite your odd way to spend your hours, hi. I’m Shangwe, and if you’re reading this, you’re special. Only the best of the best can read a blog in these letters. Only people like you can read this because they (including you) are special. Let me introduce myself. My name is Makeba- but you can call me Shangwe- and I am an extroverted introvert (somewhere in between) who loves to socialize. If you could see me at school, you’d see my wings spread out as I become an awkward, social butterfly. To this day, I have no idea what I am. To sum it up, I’m awkward but I somehow manage to make friends when I get comfortable? Let’s just call it weird. I love boybands (PATD, Paramore, BTS, 5SOS, etc.) and composing music. I’ve been writing poetry since I was 7 or something so hopefully, my debut will be #epic. I love everything art- especially literary and performing arts. My mom is an artist and Entrepreneur (uwu) so I think I get it from her. 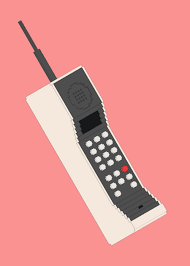 I’m cool, I think…  Funny story, I brought a metro-pcs flip phone to school when I was in 4th grade, and though I was so cool. I would think I was so sneaky when I’d play that little brick game under the table. “MAKEBA! STOP PLAYING TETRIX-” the teacher yelled.I don’t know, I thought I was c a s h m o n e y.